Cricket Wireless on Sunday will launch a new unlimited wireless plan that’ll offer unlimited talk, text and data service for $70 per month. The rate drops to $65 per month for customers that sign up for the auto-debit feature, bringing the total monthly cost down to just $65 which includes all applicable fees and taxes. Up to this point, all of Cricket’s service plans have included unlimited talk and text. What varies, however, is the data allotment. Current customers can choose from 2.5GB of high-speed data per month for $40 (or $35 after the $5 auto-pay credit), 5GB for $50 (or $45 with auto-pay) or 10GB per billing period for $60 ($55 after auto-pay credit). Like its “Smart” (5GB) and “Pro” (10GB) plans, the new unlimited plan includes coverage across Canada, Mexico and the US. Cricket is also offering a $100 bill credit to T-Mobile customers that make the jump. The company, which operates as a Mobile Virtual Network Operator (MVNO) / subsidiary of AT&T, claims its network is 275,000 square miles bigger than T-Mobile’s. Following AT&T's acquisitions of Mexico's Iusacell and Nextel Mexico last year, there's little reason to doubt that claim. Some may be quick to point out Cricket’s limited selection of smartphones as a shortcoming but that’s not entirely accurate. Because Cricket operates on AT&T’s wireless network which uses the GSM standard, you can bring your own GSM-compatible smartphone to Cricket. The big catch, however, is that Cricket limits its download speeds to 8Mbps on LTE and 4Mbps on HSPA+. I’ve reached out to Cricket regarding a few other common concerns (data caps and tethering) and will update this article according when I hear back. 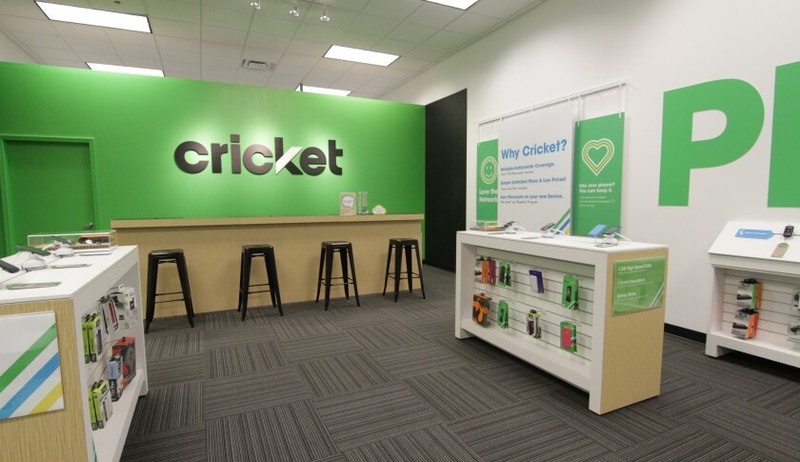 Cricket’s new unlimited plan will be available beginning April 17, 2016.